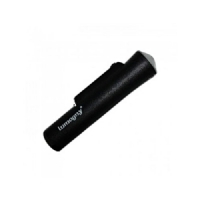 LED Microscope Lumagny 100X is a pocket microscope, with a LED light, battery operated with a 100 x image magnification. 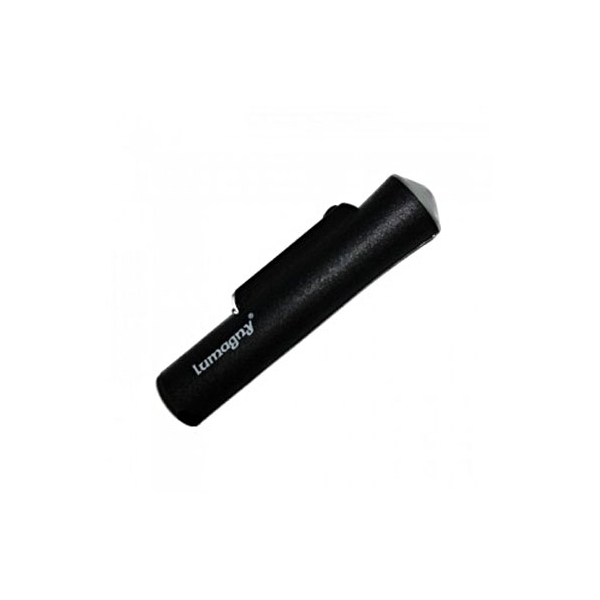 The microscopes LUMAGNY are compact, resistant and very easy to use, simply by adjusting the focus by turning a wheel. These microscopes use a bright LED light bulbs to illuminate your specimens. Ideal for identifying strains of plants, cutting work, pests, and disease detection. The compact design and the low lightweight means you can bring the microscope anywhere you need extra eye power.